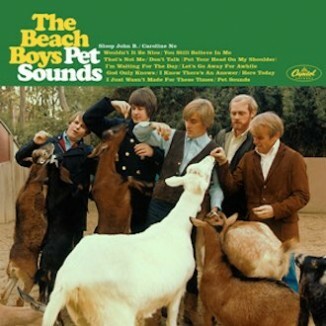 And, on this day in 1966, Brian Wilson of the Beach Boys began recording ‘Wouldn’t It Be Nice’, the opening track for the forthcoming album, Pet Sounds. 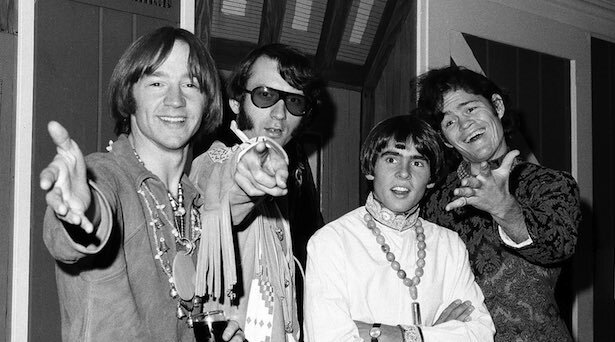 And, on this day in 1967, The Monkees performed live for the very first time at The Cow Palace in San Francisco to a sell-out crowd. 51 years ago today, the TV comedy variety show Rowan & Martin’s Laugh-In debuted on NBC. Characterized by psychedelic colors and a rapid-fire series of gags and sketches, many of which were politically charged or conveyed sexual innuendo, it ran for five years with 140 episodes.